Steve serves on One Summit's Board of Directors. He and his wife Donna live in Durham, NH. It was the Mentor Training Dinner, a regular event the night before One Summit’s Climb for Courage program, this one in San Diego. At the dinner, Navy SEAL mentors unite to renew acquaintances and receive an education from child life experts, past mentors and One Summit staff to manage expectations for the following day. Kimi and her father, Peter were special guests, the first child and parent to address the group and share their Climb for Courage experience. Kimi is not a typical 11-year old. 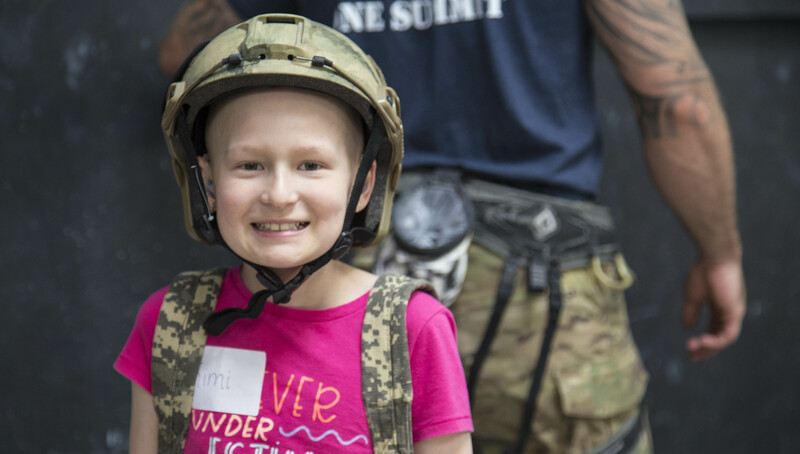 She has battled cancer for over seven years, since being diagnosed in 2010 with Stage 4 Neuroblastoma, and enduring 16 months of chemotherapy, surgery, a stem cell transplant, radiation, and immunotherapy. She has faced each day and each challenge with tenacity and resolve, whether it be news of remission (twice) or relapse (three times). As every SEAL learns at BUD/S, you focus on the challenge in front of you. When Kimi relapsed the first time, she said to her father: “Daddy, I beat it once, I can do it again. Let’s go…” She has never let her battle impede her love for life. 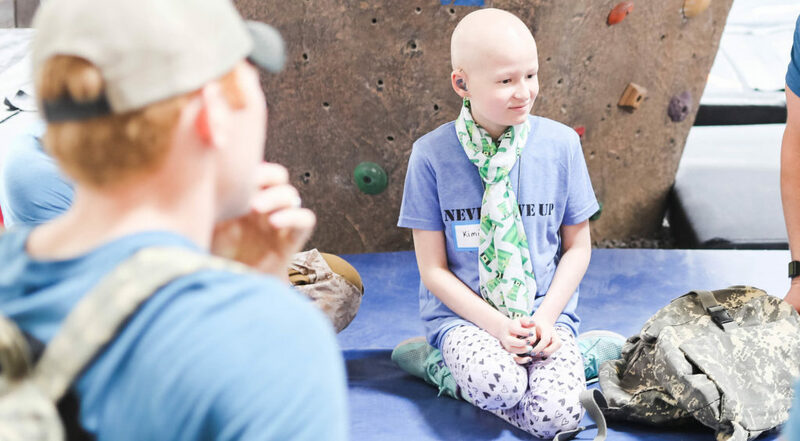 She plays guitar, dances, rides her boogie board at the beach, leads her school as President of the Student Council, and cheers up other pediatric cancer patients. 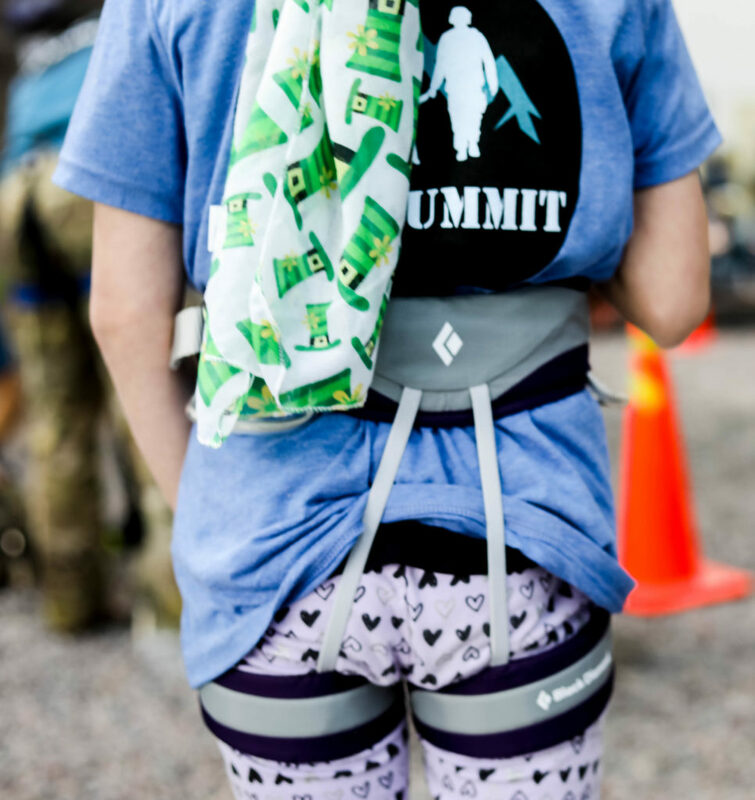 Each Climb for Courage is a chance for both the kids and the SEALs to find a new hero and a new role model on the road to resilience. Share Kimi's story on Facebook, Instagram and Twitter to inspire resilience across your own network. Have your own story of resilience? Email greg@onesummit.org to be considered for Steve Hardy’s next Profiles in Resilience.